Take a look at Balthazar's Wid Emporium with this Slot Game full of surprises. I am pretty sure you have all heard of Balthazar and what he does. 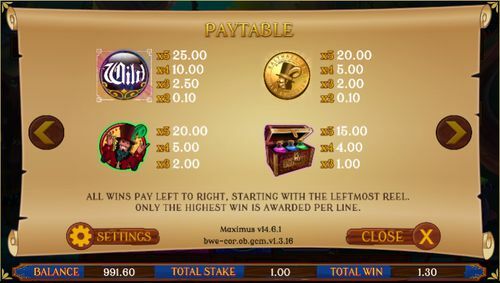 Now, I am pretty sure you will fancy trying one of the unique slot games under the name of Balthazar’s Wild Emporium Slot, with a ton of new features, completely new bonus round and pots that will boost your performance. 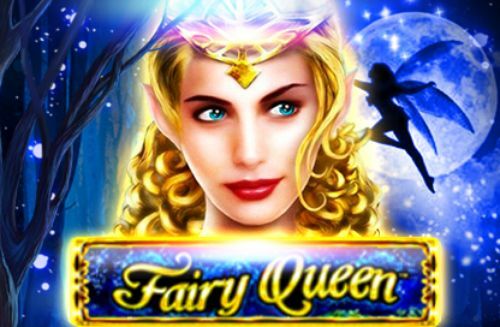 Give this OpenBet online slot game a chance and you will see what we are talking about. Check out the five reels and 20 paylines, a denomination of £0.10 all the way up to £500.00 and RTP of 94.02%. Balthazar’s Wild Emporium slot offers a nice gameplay and outstanding graphics, as expected from a game developed in 2017. 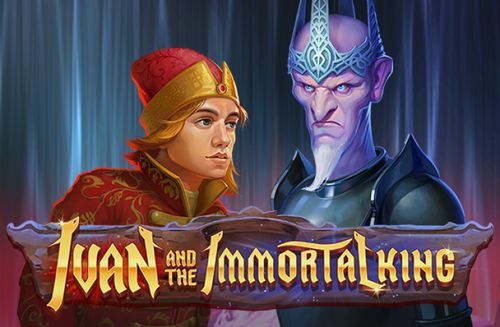 With an RTP of 88.19% going up to 94.02%, it might seem a bit low, and below the online slots average, but that didn’t stop many of the interested and curious people to try it out. 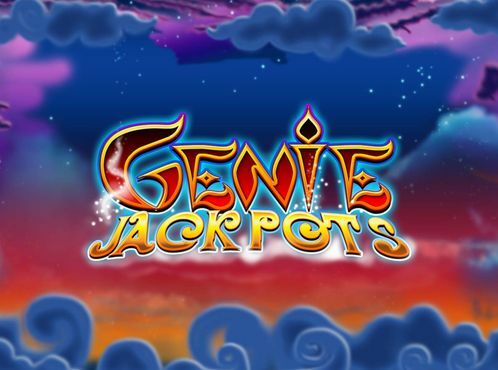 Guess what – the percentage number didn’t quite work as planned as there are many satisfied players from this slot game. With a lovely design that was developed in 2017, Balthazar’s Wild Emporium slot can offer it as a very first impression that it’s made on the players and it’s one of the main things people stick on the game reels. The lovely, colourful screen supported with shiny neon colours is definitely a unique one. You can see the set of reels at the centre of the screen, and the background seems to be lovely woods with a small house in the back. Through the transparent reels, we can see an open field, probably where all the lucrative rewards are. On the top left corner, there is a big information spot if you have some questions about the game, while on the right-hand side you will find the magical Spin button, and below that the total stake adjustable field. Go to the bottom of the page to see the balance, total stake and total win that you’ve acquired. 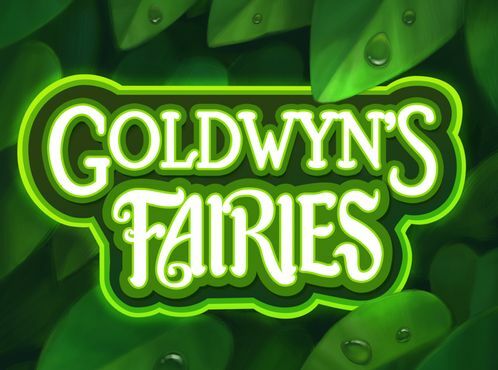 With a lovely gameplay and design that will most definitely fascinate you, you need to give this game a try and join the huge number of players already spending their money gained from Balthazar’s Wild Emporium slot. With five reels and 20 paylines, Balthazar’s Wild Emporium slot has the perfect combination of reels and paylines in order to get the most out of the game. If you want to give this game a try, you need to set the denomination first, and you can do that with a range from £0.10 all the way up to £500.00. This means that both sides of players, the ones that are here for the fun and the ones for the prize and adrenaline, will be satisfied. We suggest you go with the highest denomination as the maximum amount of prize that you can win is a multiplier, but always consider checking your budget first. 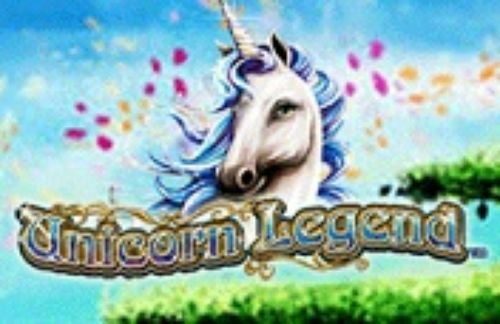 If you are one of those people who enjoy a slot game with a really high denomination range, this one is definitely for you. You can set the max denomination with the push of the “Bet Max” button, and it will also put on the highest coin value and activate all of the paylines. Be cautious with this feature, as it might lose all of your money fast if you are not with a plan or it’s not your lucky day. On the other hand, there is the “Auto Play” button which is a more relaxed approach to the game, and it will turn the reels automatically. All you need to do is set the denomination range and the number of auto spins. You can proceed with manual adjusting and spin upon your desire. As usual, there are two categories of symbols in Balthazar’s Wild Emporium slot – higher and lower valued symbols. The high-value symbols include a gold coin, Balthazar, a chest containing three potions and a spell book and you always want to land these symbols on the reels, as their winning combination prizes are always higher. On the other hand, the lower values are represented by the standard deck of cards inspired symbols, 10, J, Q, K and A. To make things more interesting, there are few extra symbols in Balthazar’s Wild Emporium slot, and they are the Wild symbol which is a big white Wild on a black ball. The wild symbol is used as a substitute for all the normal symbols and participates in their winning combinations. There are also three potion symbols which are used in the base game – a ping, a blue and a yellow potion, and they are triggering the free spins feature of the game. Snake Eye – The symbols will rearrange themselves with a guaranteed win incoming. 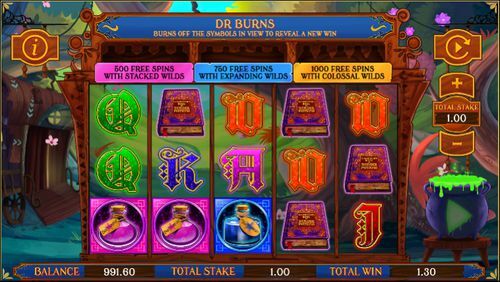 Dr Burns – The symbols which are not participating in a winning combination will burn away and new ones will take their spot with a guaranteed win. 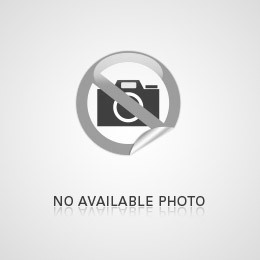 Magic Respin – gives you a free re-spin with a guaranteed win. Déjà vu – The reels go back to a combination you landed that gave you a potion bonus. Apart from the five mini-games, there is a free spins feature in Balthazar’s Wild Emporium slot. You need to land two matching potions on the first two reels, and you will get to choose a number of spins or a gamble feature. The gambling will spin the third reel and if there is another potion you get to spin the next reels. This is a pretty awesome and unique feature present only in this game. With an RTP of 94.02% it may seem like a bit too low, but with all the mini-games and bonus features that the game has, it might not be as bad as it looks. 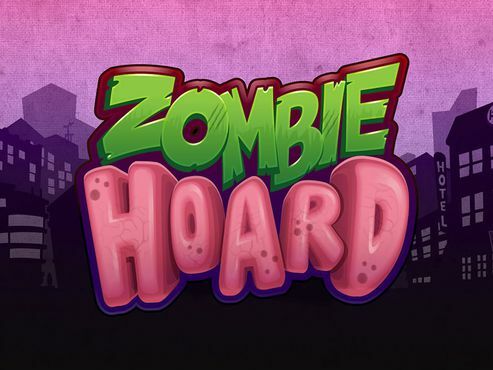 Find the game on our Slotswise site, choose a casino site to play at, and claim the free spins of welcome bonuses that we offer. Best of luck!